April Fools' Day is almost here, and it’s time to start planning those pranks and devilish tricks on your unsuspecting friends and family members! 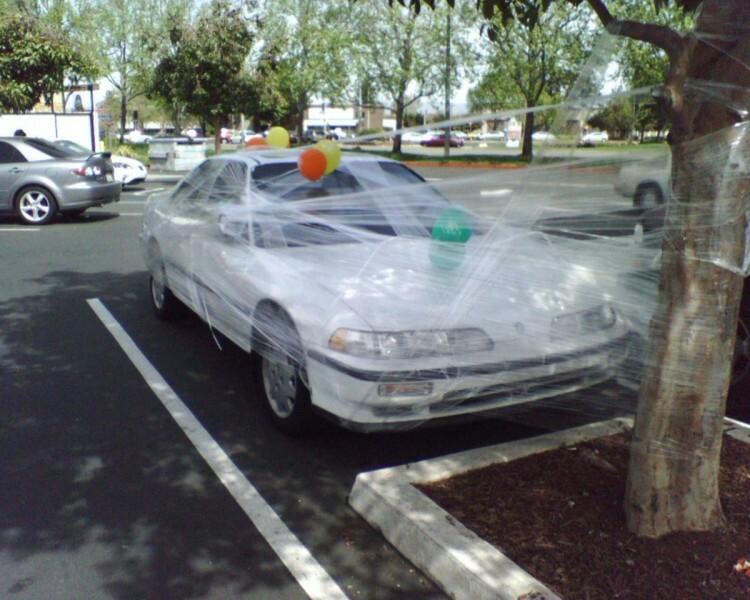 If you aren’t sure what pranks you could pull, then take a look at these top 10 pranks that AutoBody-Review.com has made for you! What can be more frustrating than trying to get into a car, but the doors won't unlock? Or, the ignition just won't turn on? Switch the car owner’s keys with a seemingly identical pair, and enjoy watching them try to desperately turn on their car. This is an oldie, but a goodie. What you need to do is get a LOT of Saran Wrap, and when the owner is not going to be around for a few hours, wrap the entire car from front to back. Saran Wrap is really strong, and the only way to quickly get it off is by cutting off with a small pocket knife. You can also do this with post-its or tin foil. If the car has a sun roof, open it and fill the car with something the driver would never expect. This could be balloons, gold balls, packing peanuts, or anything else you could think of that won’t actually damage the car, but will be a pain for the owner. What you want to do is get a lot of glitter and carefully pour it into the car’s air conditioning vents. Be sure not to spill so that the owner won’t be suspicious. Then, with the car still off, put the air on its highest power. Then, when the owner goes into their car and turns it on, the air will blast the glitter out from the vents and all over the driver and the rest of the car. You may want to try to hide a camera in the car in order to get the owner’s reaction. This one is simple, but still satisfying. Just write a note and leave it on the owner’s windshield. Have the note say “Sorry, I hit your bumper. There’s only a scratch on it so I don’t think I need to leave my insurance info. Sorry again!” Now the driver will be looking everywhere for that scratch, even though they will never find it. 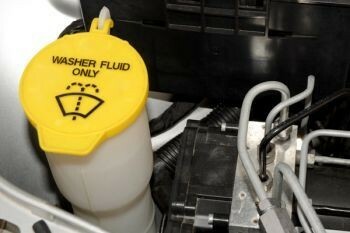 Imagine the confusion on the driver’s face when they use their wiper fluid and it comes out pink? Or red? Or neon green?? 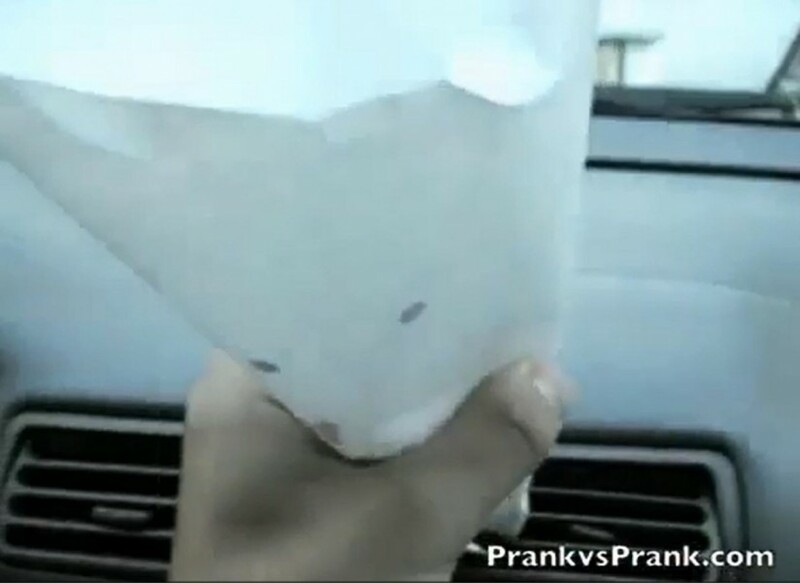 Just drop a few bits of food coloring into the wiper fluid, hide a camera in the car, and get ready to laugh. Just be sure to put something on their windshield that they would want to use their washer fluid in order to get rid of. It can me something as simple as water droplets, a small stain of food, or even a little bit of dirt. #3 Turn up the Music! Remember the prank where you turn the air conditioner up to full blast? Well, you can do something similar with the car stereo. Get some heavy rock music (either on a CD or on their iPod), set the stereo to it, and then put it up to its highest setting. The owner will get a big surprise once they turn on their car! You could do this before they leave for work in the morning, but if you are able to get your hands onto their spare key, this prank would be better served if you waited until your victim goes out to do some errands. When they’ve parked, quickly move their car to a different parking spot. After you’ve moved it, hide and have fun watching your friend become confused. Extra bonus points if you’re able to keep this up throughout the whole day! #1 Use Your Car to Prank Others! You can prank the general public in many ways with your car. 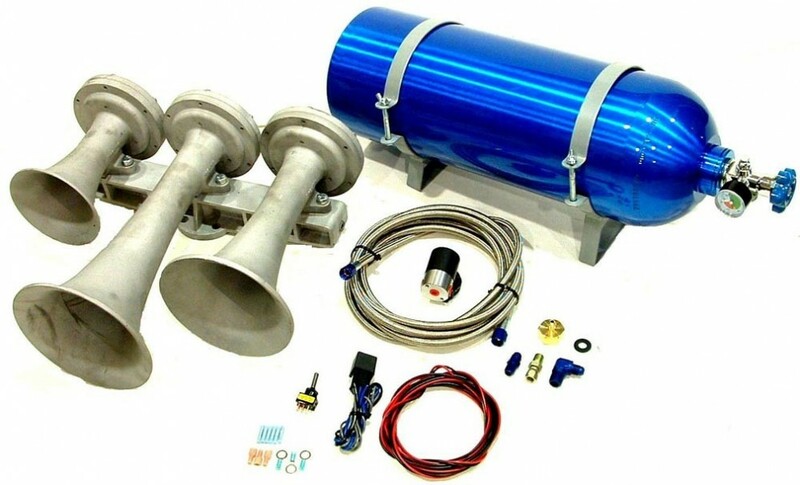 You can set up some horns and an air-compressor to your car so that your horn sounds like one from a train. You can get a mic and a few speakers, park your car, and then talk to people as they walk by, pretending to be the car’s “Talking Car Alarm.” You can even create a dummy driver’s car, and make it so you can sit behind it, giving the illusion that no one is driving the car. 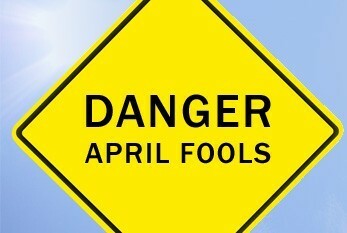 Only do these pranks if you can safely drive on the streets. Otherwise, the options are endless! They were very respectful and made me feel comfortable that everything was going to be fixed right and know that it would be done on time. They made sure everything was taking care of before the job was done and made sure that I was satisfied with the work that was done.